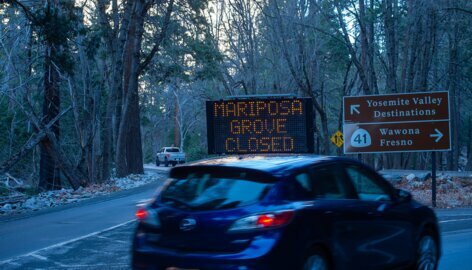 Yosemite needs your help. Here’s what you can do. 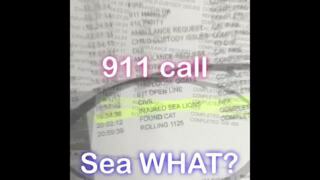 Injured sea lions found where? Merced County park?